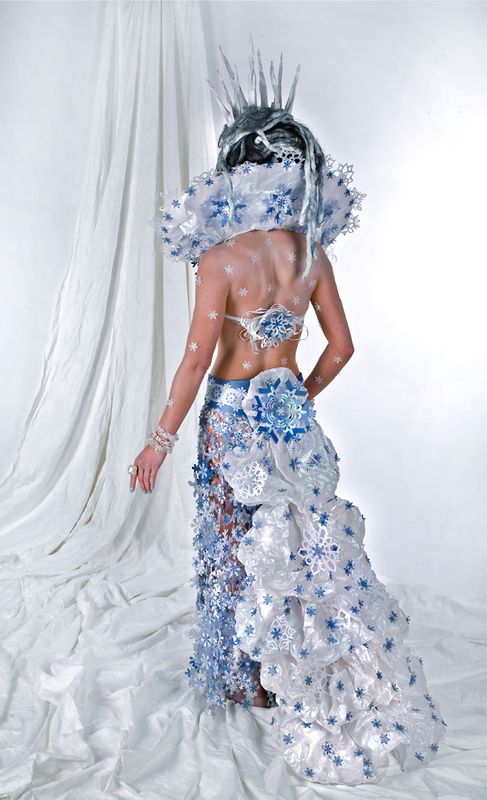 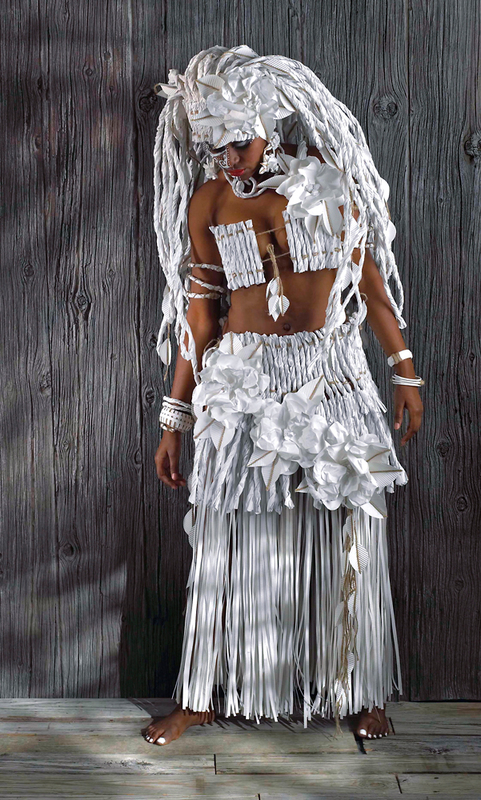 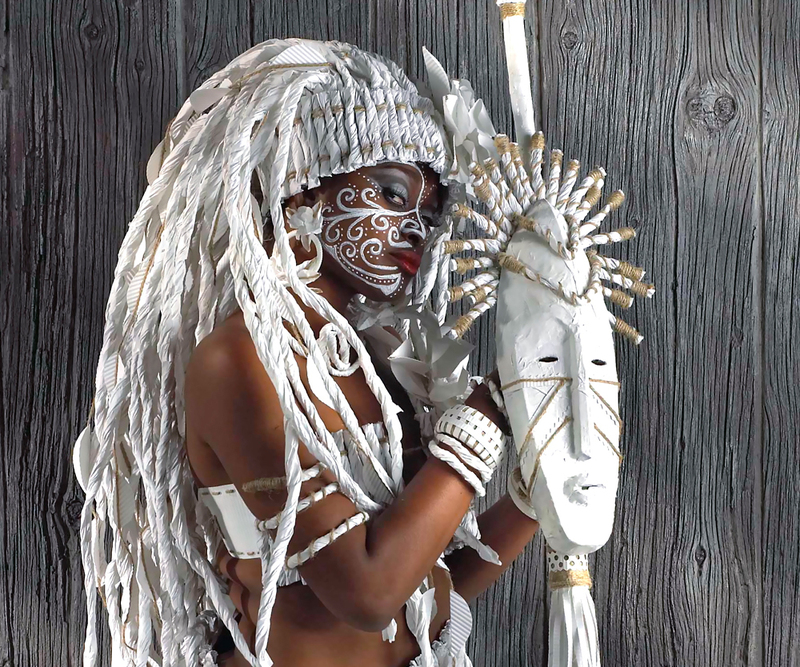 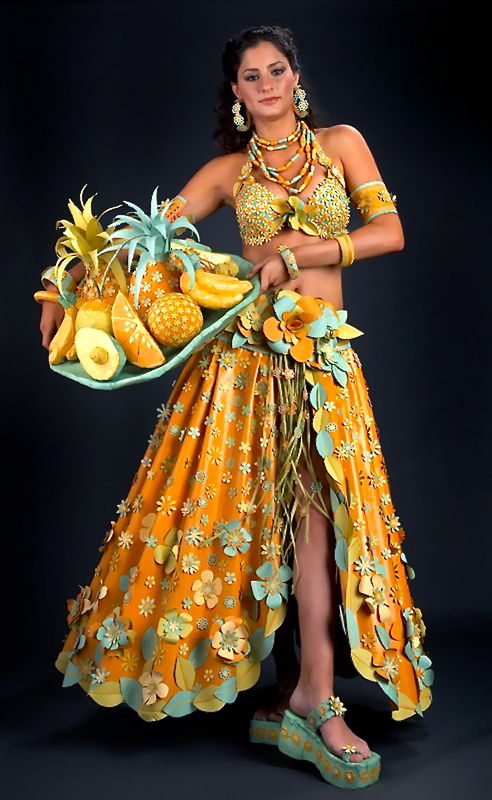 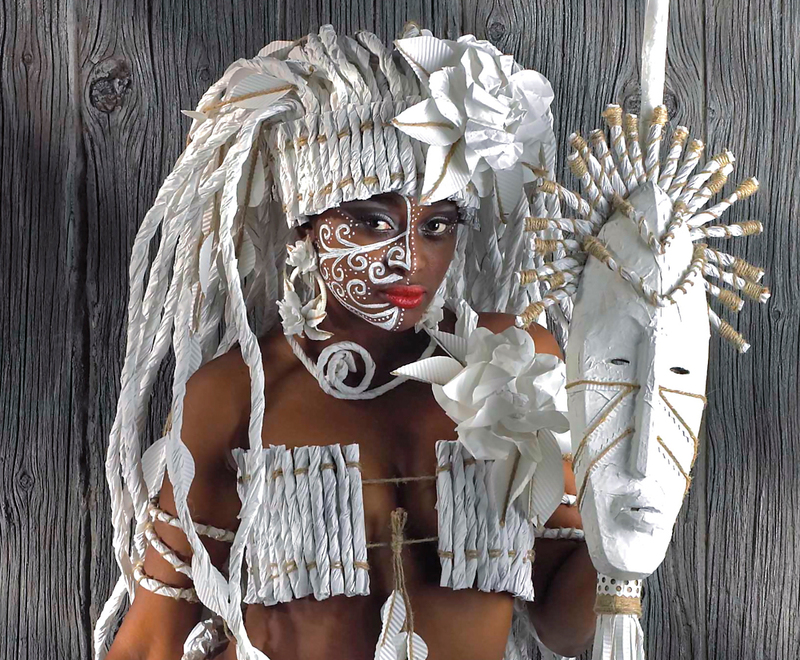 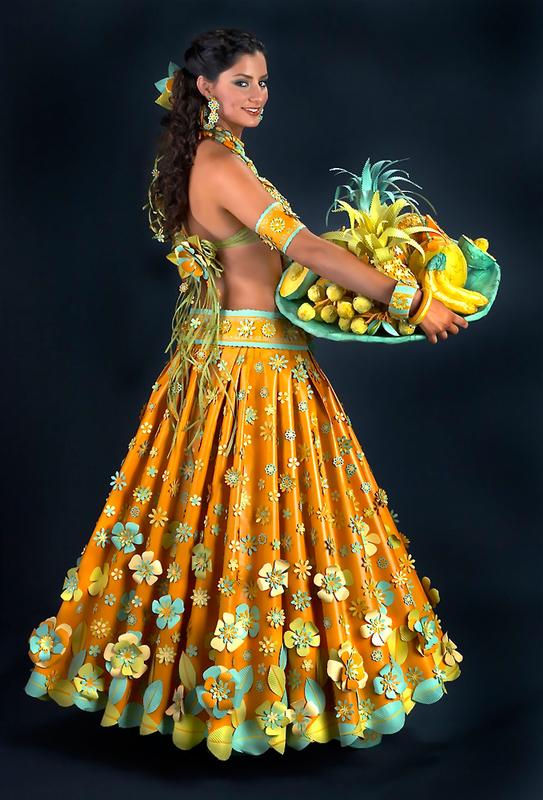 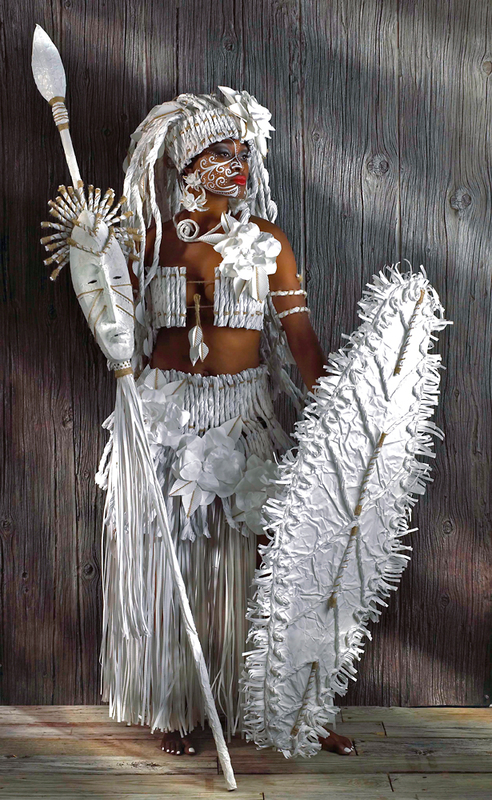 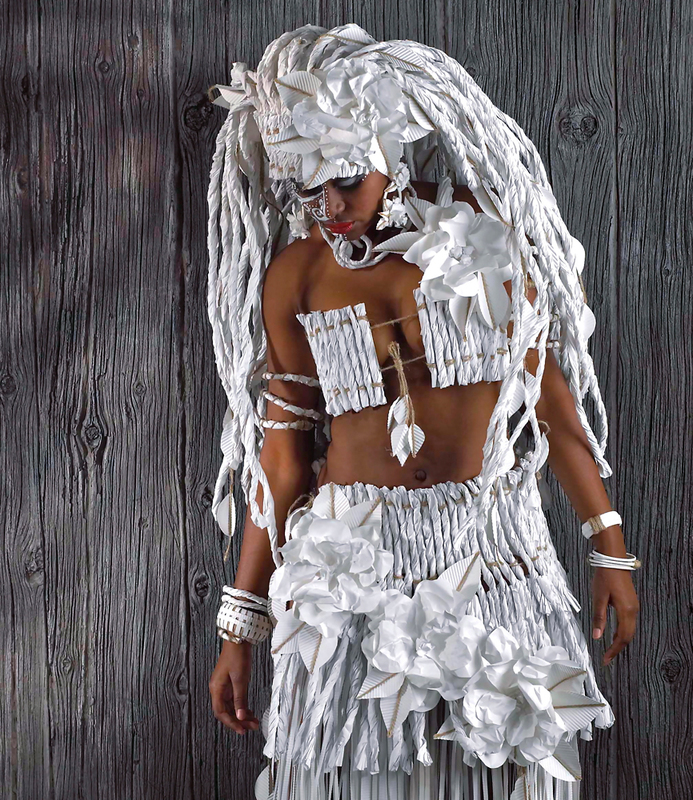 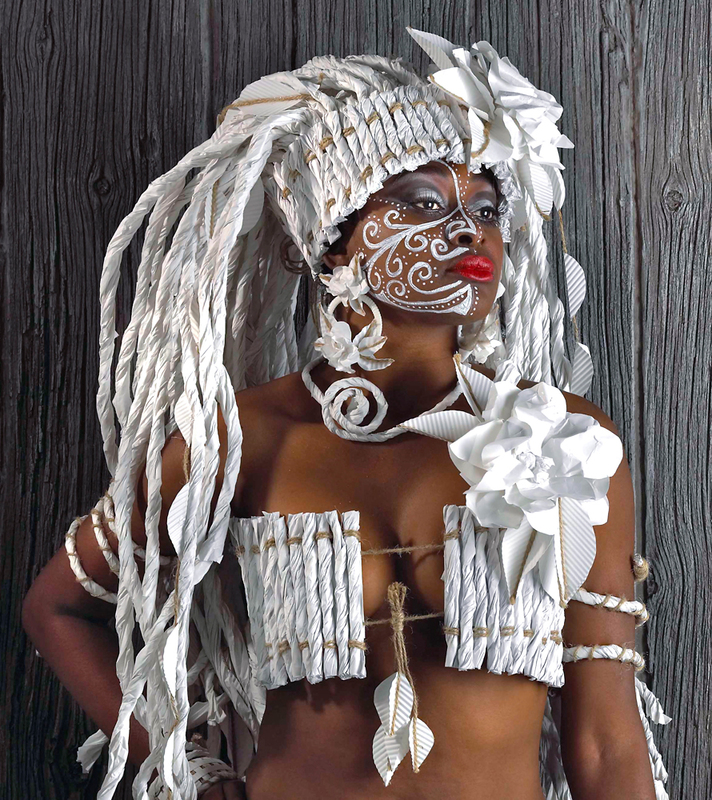 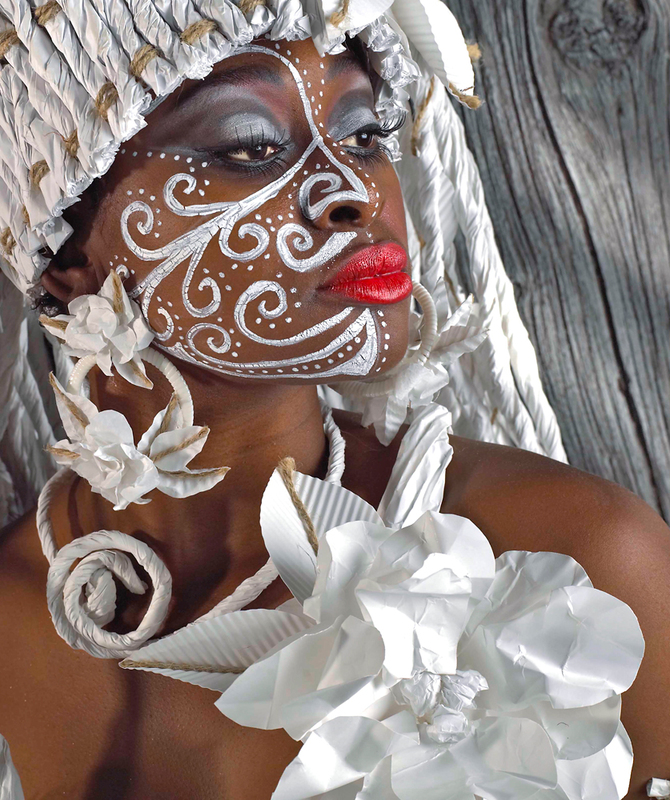 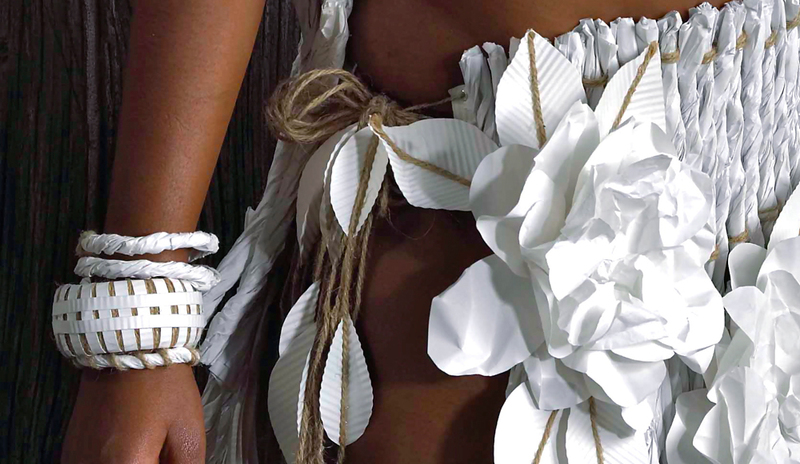 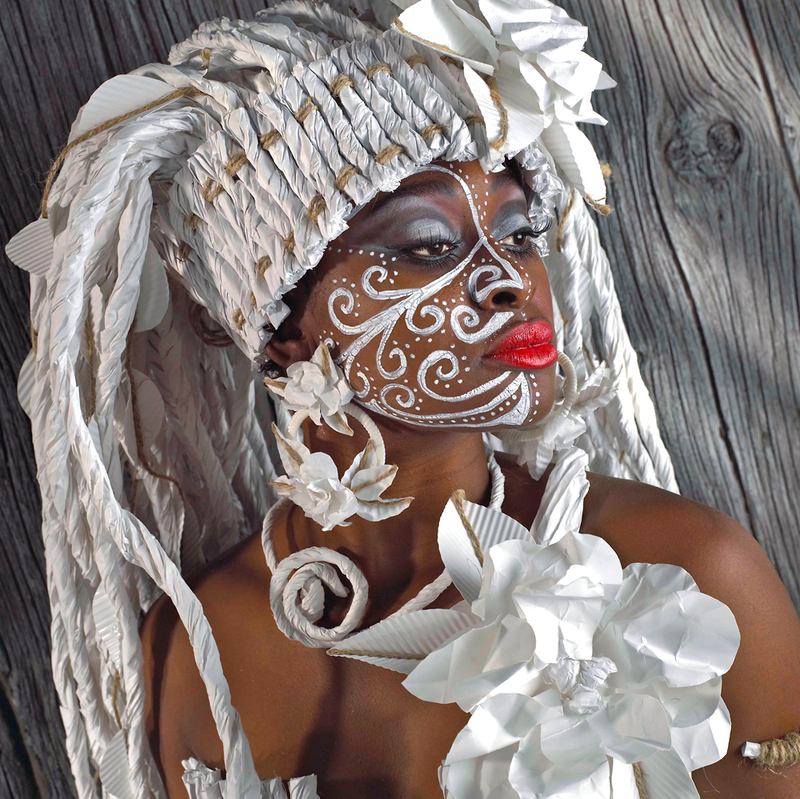 Born and raised on the cosmopolitan and bustling Caribbean nation of Trinidad and Tobago, Sonya conveys the island’s fusion of color and abundance of artistic and cultural expressions with her PAPER DRESSES – each dress is entirely handmade from paper. 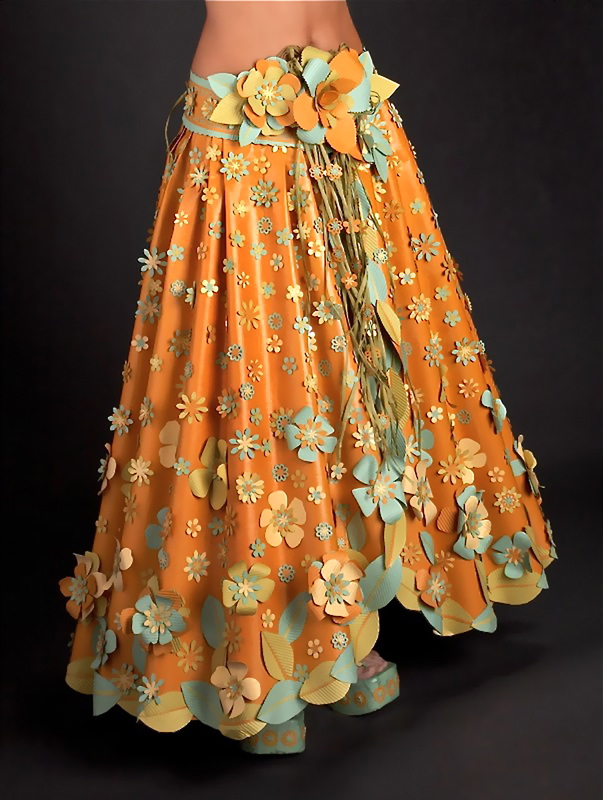 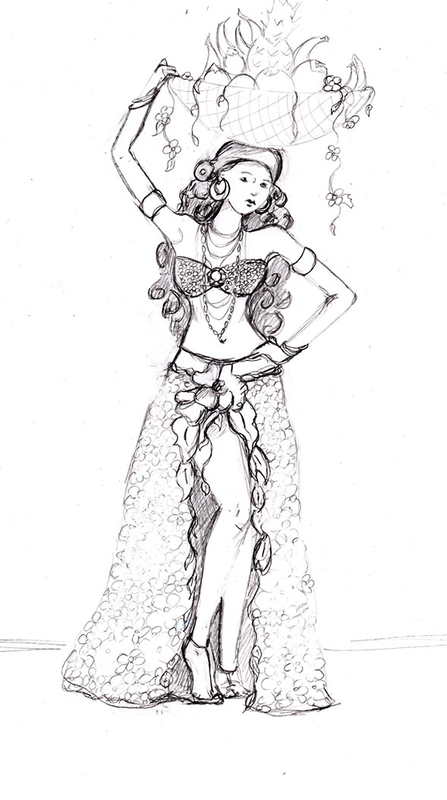 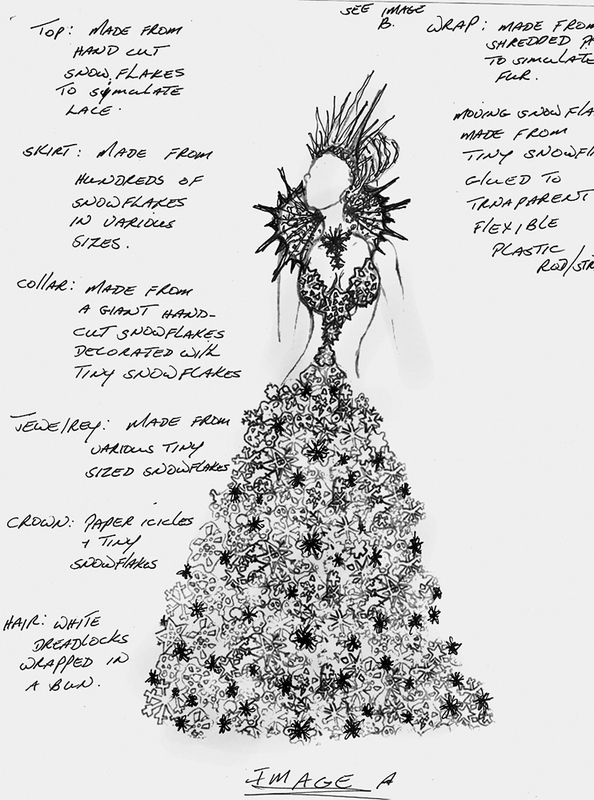 Crediting her earliest influence to her mother’s creativity as an artist and costume maker. 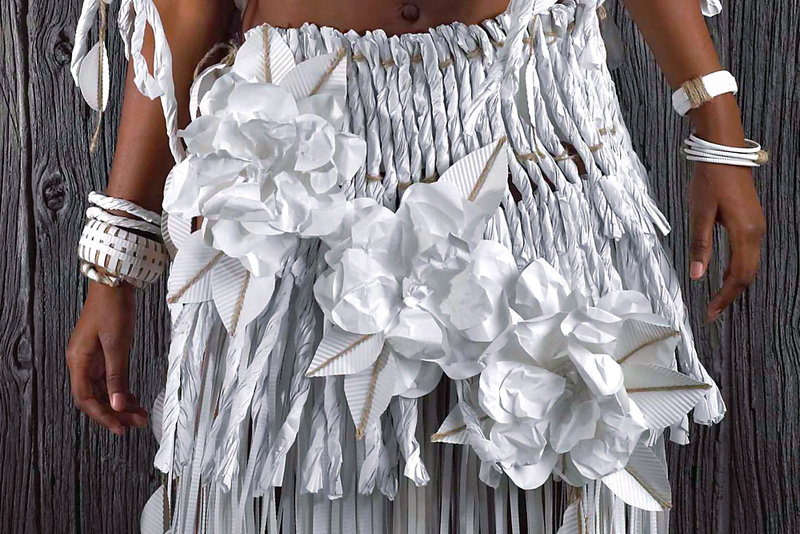 These intricately made PAPER DRESSES are yet another example of Sonya’s everyday work, transforming that which others see as ordinary into the sublime and extraordinary.